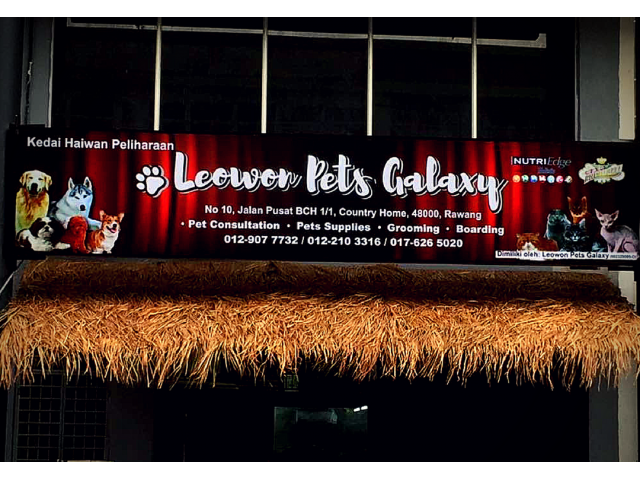 Leowon Pets Galaxy is a petshop in Rawang. Leowon Pets Galaxy provides grooming, boarding and obedience training as well as pet consultation services. It also supplies pets accessories and pets daily needy imported from Germany and other countries at a reasonable price.